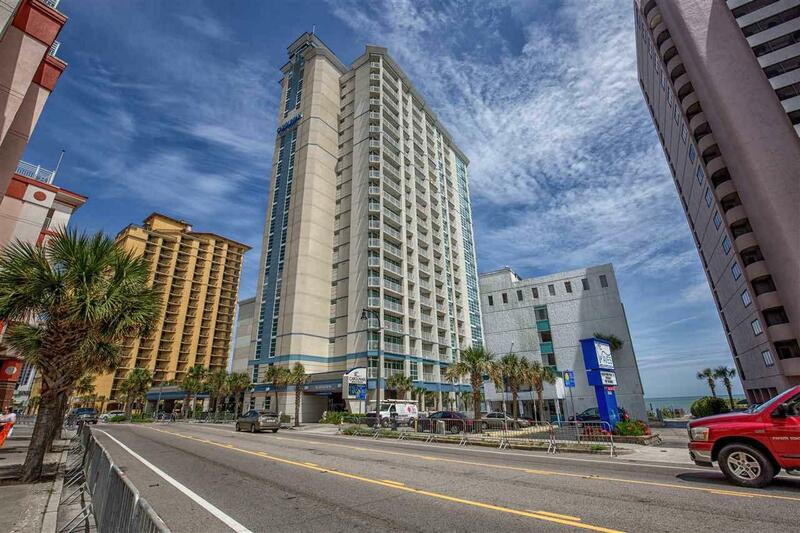 PRICED to SELL BEST VALUE in this building!!! This beautiful 2bd/2ba corner/end unit is a must see! 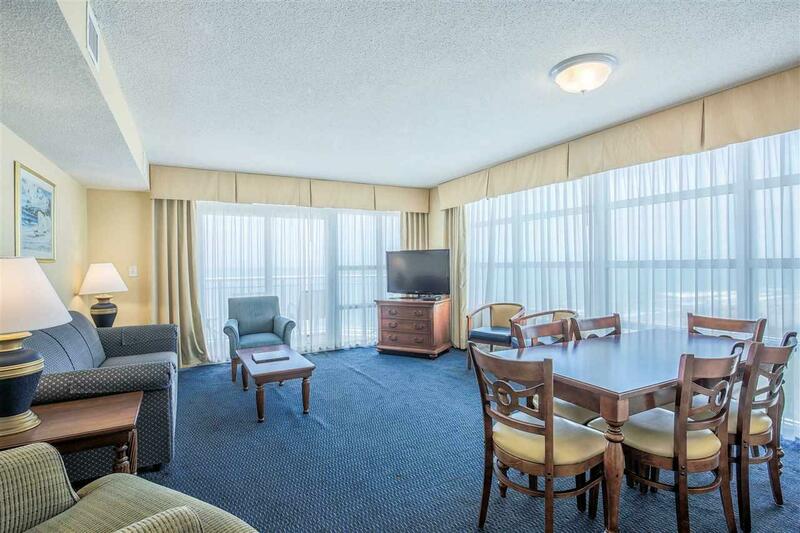 Direct ocean front with floor to ceiling glass and amazing views up the coastline to the Myrtle Beach SkyWheel!. 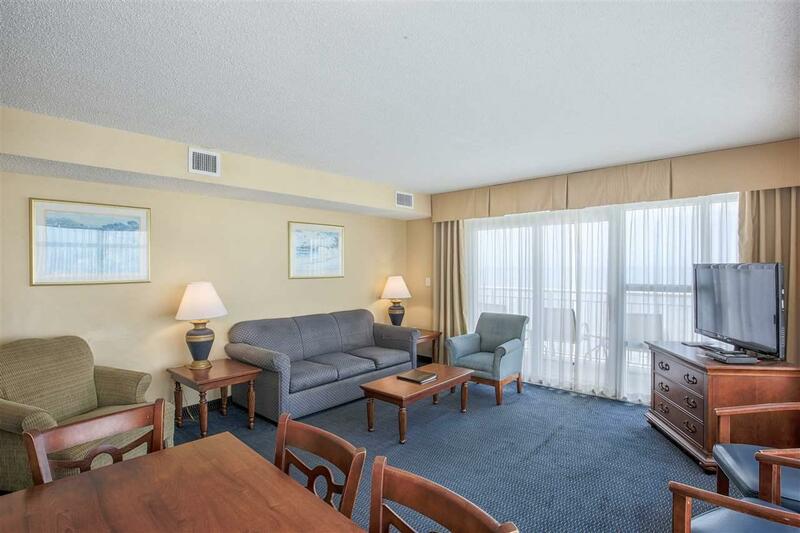 This is a very spacious 2bd with four queen sized beds, two balconies, sleeper sofa. Sellers have added granite throughout. 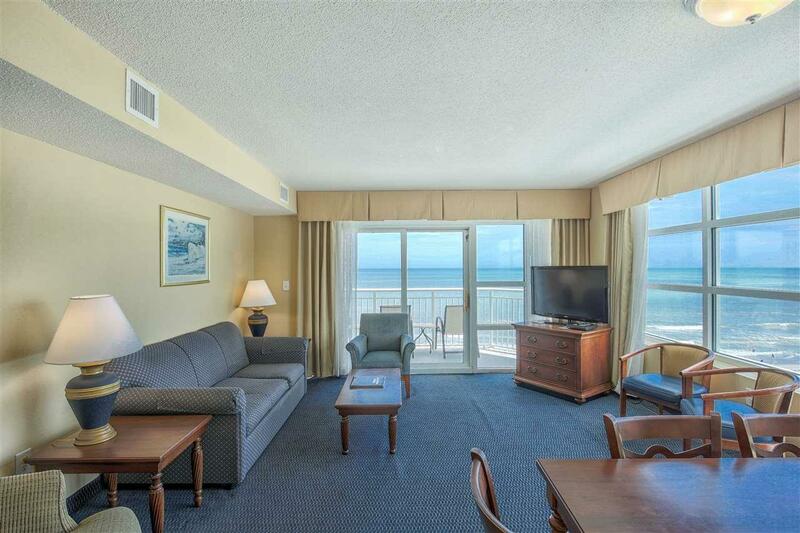 This is a great part of the beach with plenty of restaurants and entertainment for the family all walking distance away!. The Carolinian amenities include a lazy river, indoor/outdoor pool, hot tubs, full fitness center and breakfast/sun lawns. Schedule your showing today!